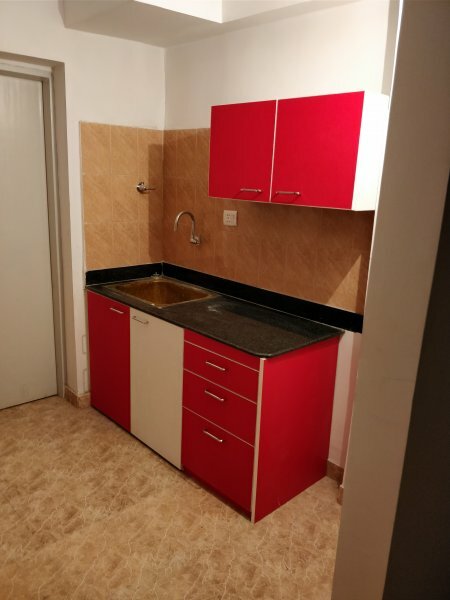 A modular kitchen is comprised of many cabinets. In this article, we will talk about the kinds of cabinets that are usually used in most modular kitchens. 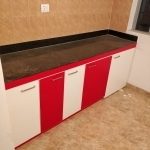 Base Cabinets are those which are placed below the granite slab of the kitchen. 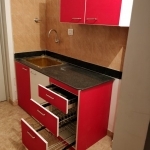 They form the support structure of the modular kitchen and can house various kinds of accessories. 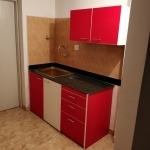 They can comprise of drawers, shelves, various types of stainless steel baskets and other accessories. 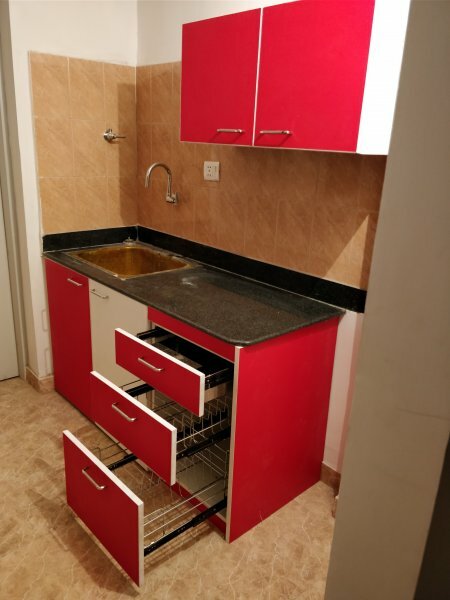 A lot of storage can be created even if the kitchen is just made of Base Cabinets! 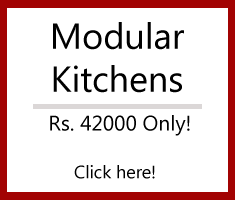 A modular kitchen is incomplete without its Base Cabinets. 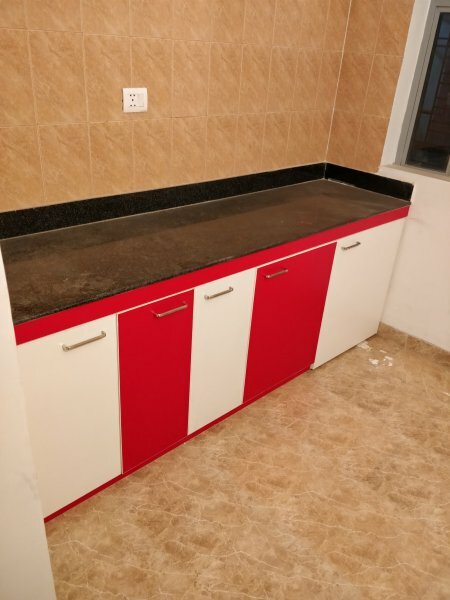 These kitchen cabinets are those that are placed above the granite slab, on the wall. 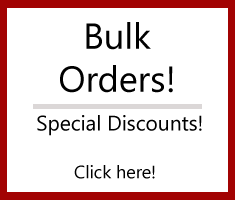 Although almost every Modular kitchen is made with wall cabinets included, they are optional, if you are on a budget. 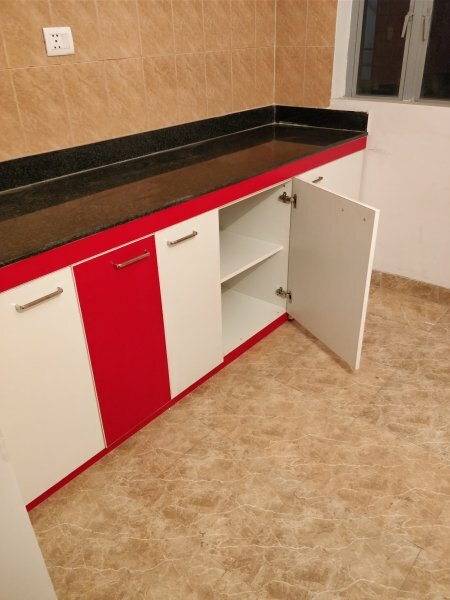 Wall cabinets can be designed in a number of ways since they are more flexible to design than Base Cabinets which are usually a little standardised. 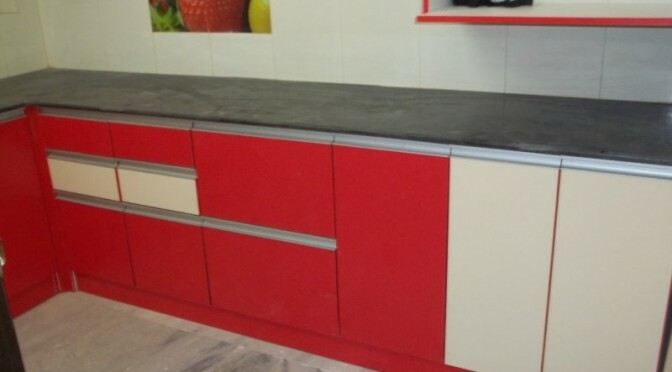 Though their depths are lesser than Base Cabinets, they can create a lot of storage space even in small kitchen spaces! 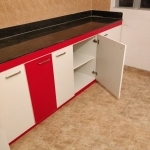 We even design wall cabinets right upto the ceiling, if our valued clients so require. 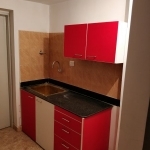 These cabinets are generally not present in most modular kitchens. 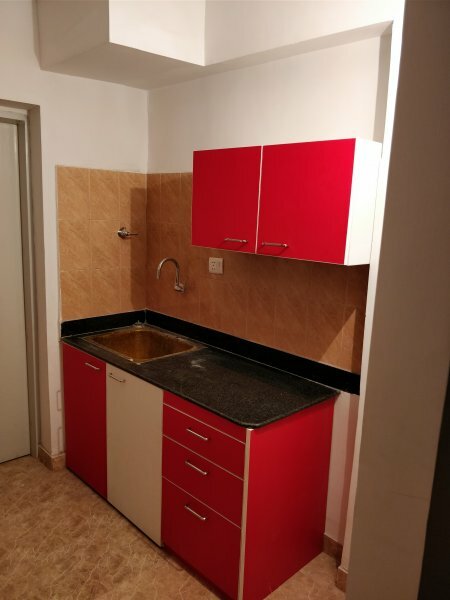 They are usually made in kitchen spaces which are larger than average. 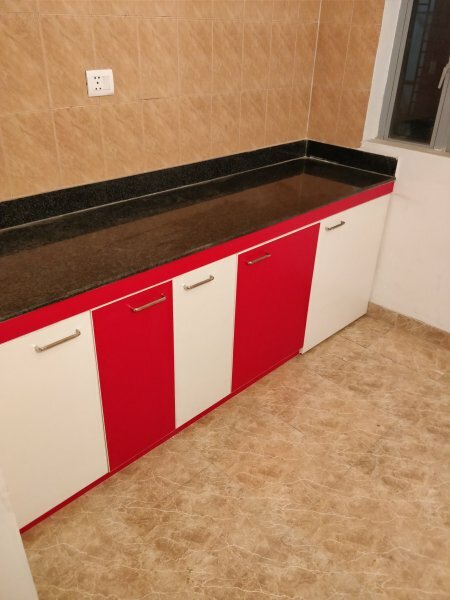 These cabinets are useful for extra items like groceries, pickle jars, ready to eat packed foods etc in your kitchen area. 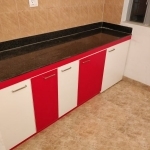 We would be discussing more about base cabinets and wall cabinets in detail in our upcoming articles.